Christmas is finally over for the Gauthiers, and I can report on the last of the books I gave to family members. 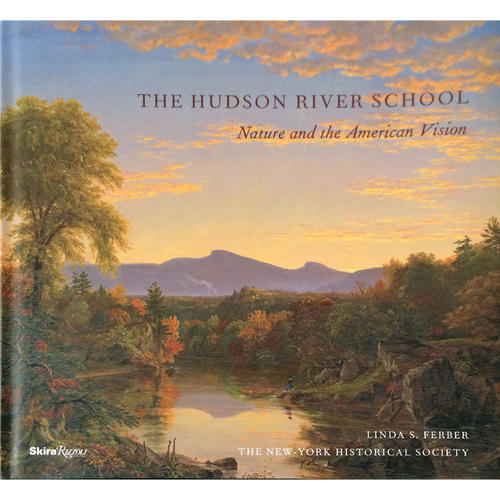 Impressionist Painting for the Landscape by George Gallo & Cindy Salaski and The Hudson River School: Nature and the American Vision by Linda S. Ferber We have a couple of family members who paint, paint well, and study their art. One of them asked for these books. If I had all the time in the world, I'd do some reading on the Hudson River School. Maybe I can find an exhibit somewhere. 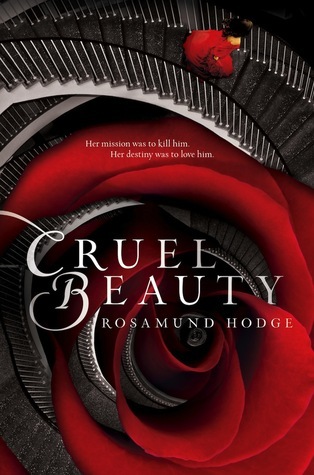 Cruel Beauty by Rosamund Hodge and The New Artisan Bread in Fives Minutes a Day by Jeff Hertzberg and Zoe Francois. I've bought my niece nearly 40 books over the years (I kept a list--you have to with that many books or you'll buy duplicates.) Earlier this year, I learned that in addition to reading fantasy, she likes to bake. But she wasn't into baking bread, because it took too long. Well, as my Facebook friends will tell you, I am notori--legendary for baking, including bread. So I fixed Becki up with a bread baking book I've used myself. The Wright Brothers by David McCullough and The Complete Persepolis by Marjane Satrapi. We have a family member who reads historical nonfiction. When we saw him in October, I learned that he wasn't familiar with graphic nonfiction, believing that all graphic work was fiction for kids. Well, we fixed that! And what did I get in the way of books, you may ask? 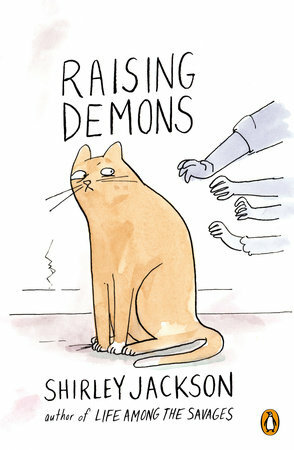 Raising Demons by Shirley Jackson, which my loyal followers know I appreciate very much. I also received a hefty Amazon gift card that will cover my eBook purchases for months to come.